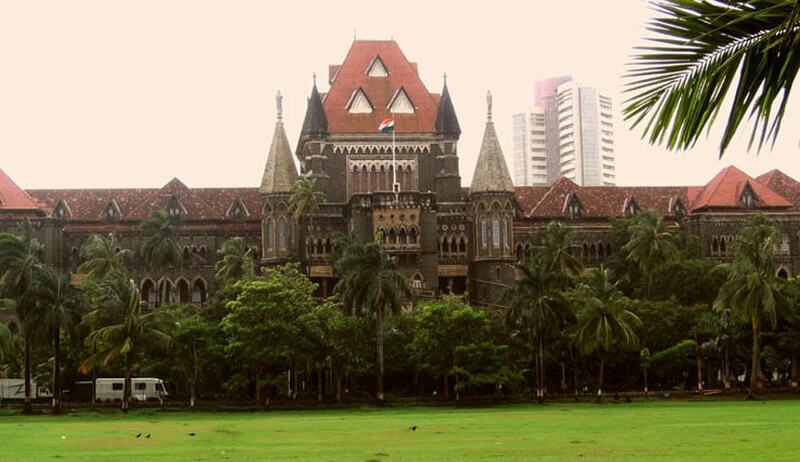 The Bombay High Court today asked the state government to look for larger premises for the State Human Rights Commission. The bench of Justices VM Kanade and PR Bora were hearing a PIL filed by Naresh Gosavi pointing out problems faced by the State Human Rights Commission. Problems like inadequate staff and lack of funds for making the statutory body fully functional. Senior counsel Darius Khambatta appeared for the Commission. He submitted that the demand for a space admeasuring almost 8000 square feet was placed in 2001. However, a compromise was made and a much smaller office space was allotted. This Khambatta stated is causing a “genuine difficulty” to the commission. It was also submitted that as per the directions of the court, a meeting took place on January 10, 2017 between the Principal Secretaries of General Administration Department, Finance Department, Home and and Law and Judiciary and was chaired by the Chairman of the Commission. However no concrete decision was taken. Former Chief justice of the Kerala High Court SR Bannurmath is the Chairman of SHRC in Maharashtra. An earlier affidavit filed by the commission states that the number of cases filed before it has increased and so has the number of staff, however space continues to be a problem. Following this the bench directed Additional Government Pleader Geeta Shastri to look for suitable space for the commission and the matter has now been kept after two weeks.